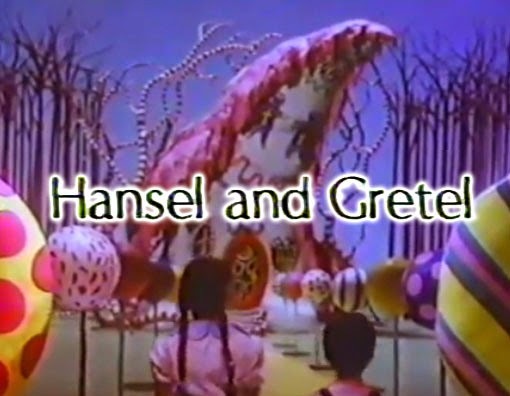 As the countdown to Halloween begins, we thought for this edition of "Check this...' we would showcase one of Tim Burton early short films 'Hansel and Gretel.' Its the classic Grimm fairytale retold in a way only Tim Burton could deliver! The short was aired originally on The Disney Channel on Halloween night in 1983, Disney Channel execs were so distraught by the frightening subject matter the film as cast into the Disney Vault after its only airing never to be seen again! Until the Tim Burton retrospective at the Museum of Modern Art in New York City, and the Tim Burton L'Exposition at the Cinémathèque Française in Paris.